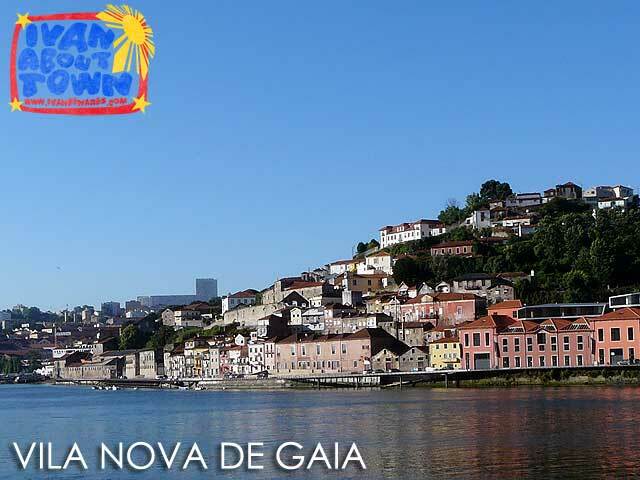 I suddenly found myself in enchanting Porto, Portugal, a city familiar to me because of its wine. The previous night, I had arrived close to midnight at Aeroportos Porto after close to 19 hours of traveling from Manila, including a stopover at Amsterdam Airport Schiphol where my KLM flight landed. 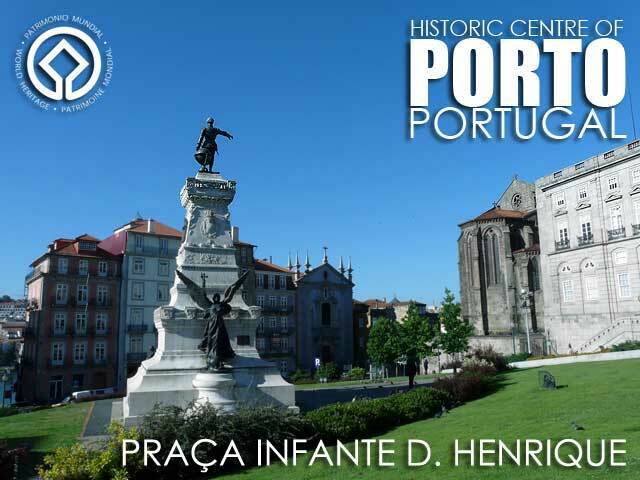 My ICOMOS colleague Luisa was so nice to meet me at the airport, and brought me to the Pousada de Juventude de Porto where I stayed while I was in Porto. 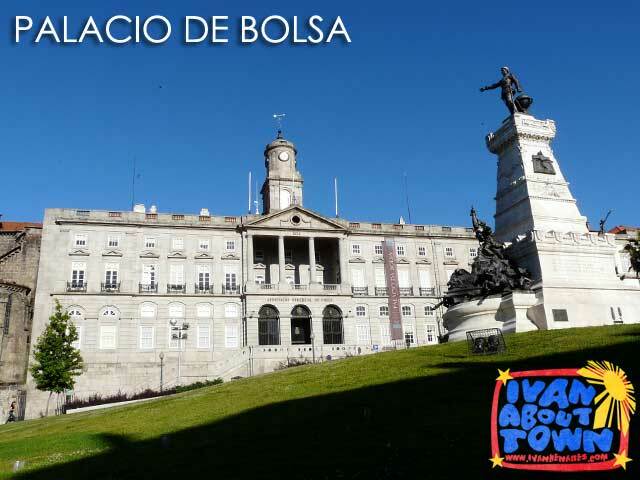 It was early morning and I was walked from my hostel to the venue of our conference for the day, the Palacio de Bolsa. 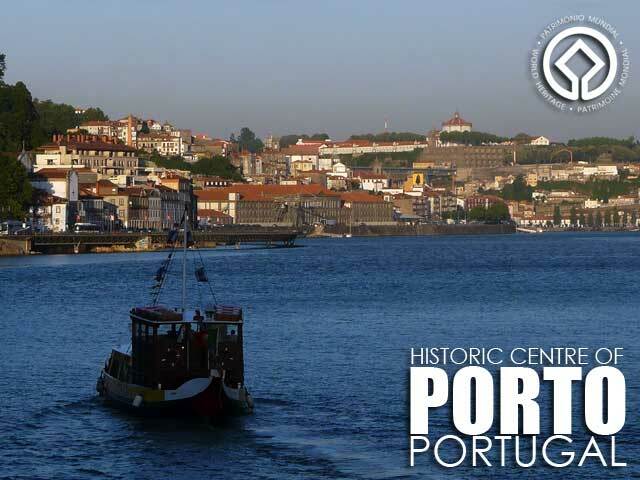 We attended the International Conference on World Heritage Status: Opportunities for Economic Gain for Tourism Destinations – The Case of the Douro Valley, Portugal. 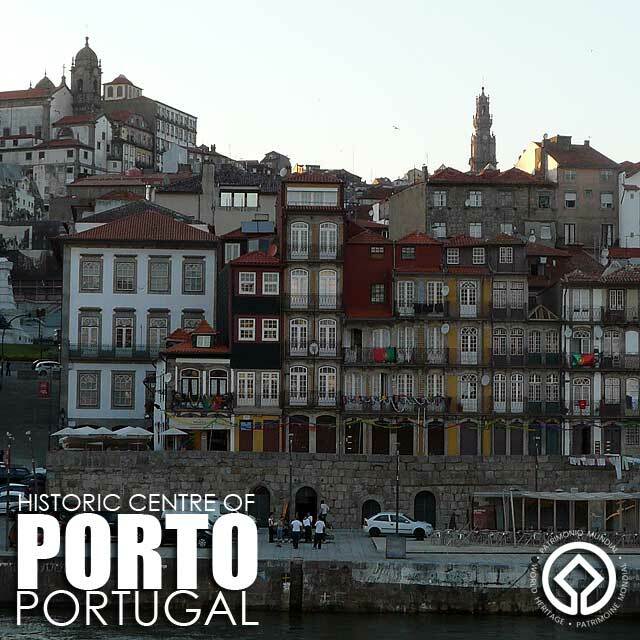 I walked along the banks of the Rio Douro and was charmed by the architecture just across the river. 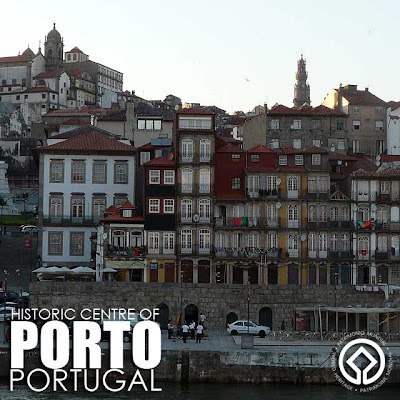 It turns out this was no longer part of Porto but a separate city, Vila Nova de Gaia. The Palácio da Bolsa (Stock Exchange Palace) itself is a very interesting building. 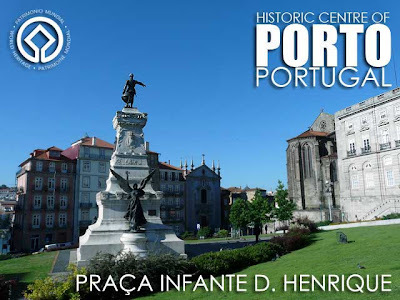 It is located in Praça Infante D. Henrique. 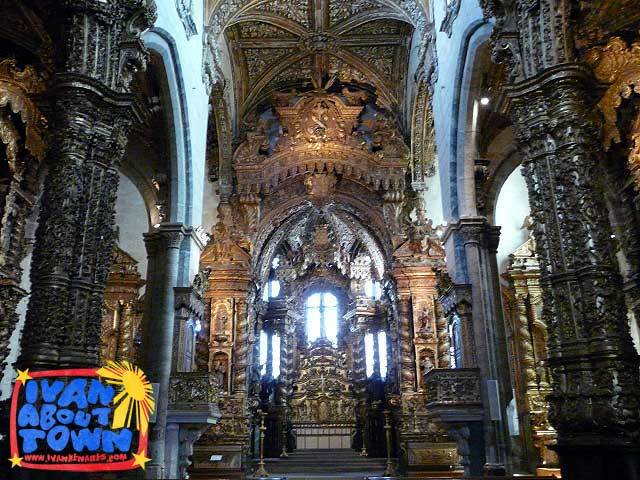 Since it was a gathering of heritage professionals, we were shown around various rooms, including one undergoing restoration. 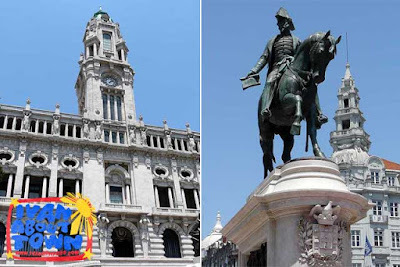 While the Neoclassical structure was completed in 1850 by the Commercial Association (Associação Comercial), the lavish interiors and decoration were finished in 1910. 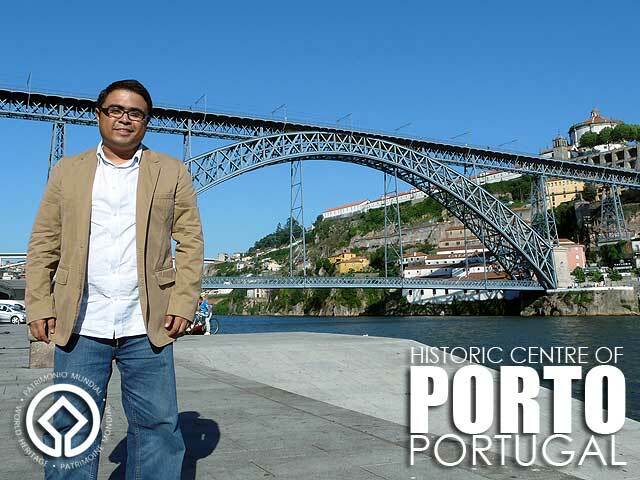 During the break, I took time out to visit the nearby structures of the Historic Centre of Porto, a UNESCO World Heritage Site. 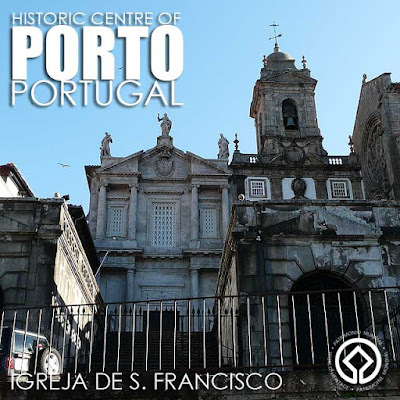 Right beside Palácio da Bolsa is the Igreja de São Francisco. In fact, the property of Palácio da Bolsa used to be the cloisters of the convent of São Francisco until 1832 when they were destroyed by fire during the Liberal Wars. The interior of the Gothic structure is extensively decorated with Baroque gilt wood work or talha dourada by local wood carvers. 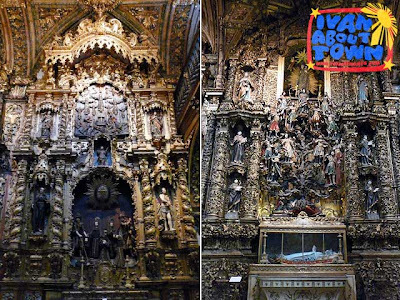 No doubt, it is among the most impressive in Portugal. For dinner, we were guests of Mário Ferreira, CEO of Douro Azul, on one of his river cruise ships. 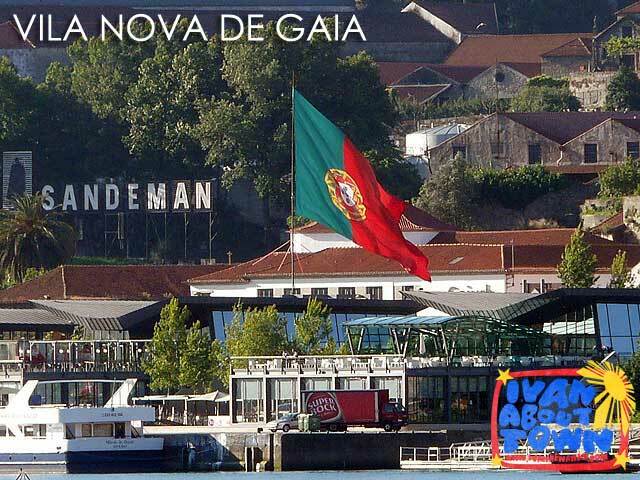 So we walked over to the Praça da Ribeira port area where the ship was docked. Of course, you can get a really nice view of the Dom Luís I Bridge from there. It was a good thing it was summer, so the sun set quite late. And we were able to enjoy the architecture of Porto as seen from the Douro River. When visiting old cities, river cruises are more often than not on my to-do list. 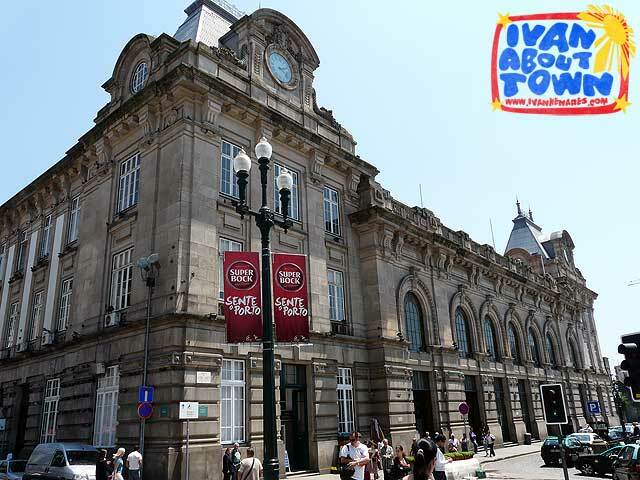 The next day, we proceeded to the Estação de São Bento (São Bento Train Station) for a train ride deeper into the Douro Valley. 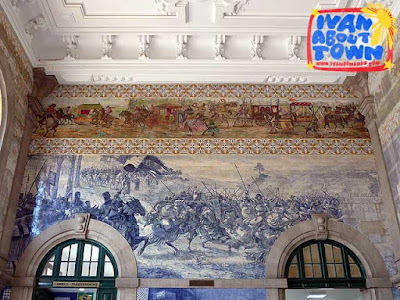 Note the magnificent azulejo tile panels in the vestible. 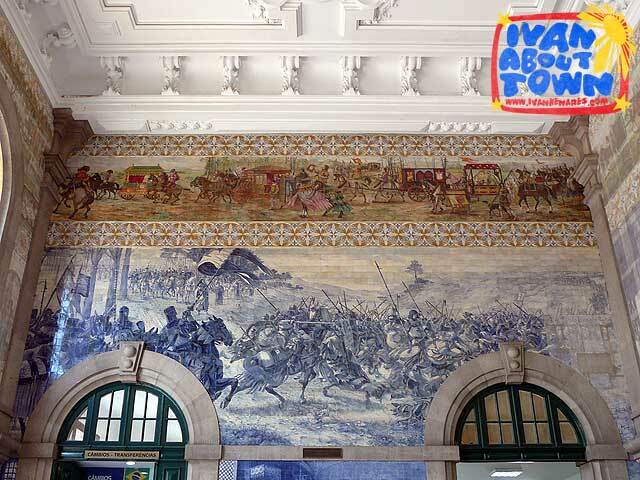 In total, there are more that twenty thousand tiles painted by Jorge Colaço from 1905 to 1916. The ICOMOS International Cultural Tourism Committee was to meet in Lamego. 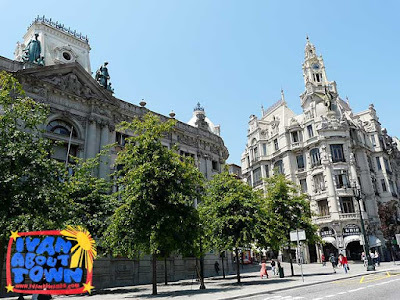 On the way to the station, we saw the elegant buildings along Avenida dos Aliados and Praça da Liberdade. More photos of Porto & Douro Valley, Portugal at the Ivan About Town Facebook page. You can book your youth hostels all over Portugal in the Pousadas de Juventude website.